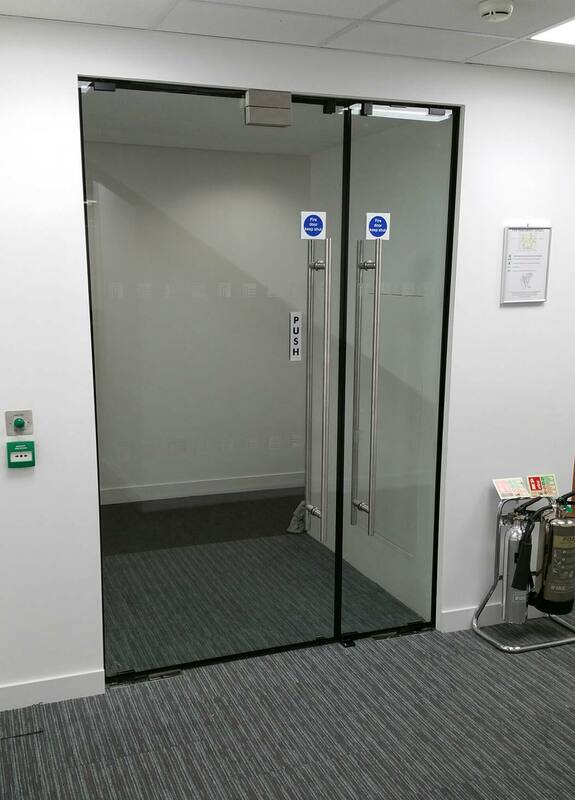 Glasstec Systems offer a range of bespoke fire rated glass options with varying levels of fire protection for your project requirements. 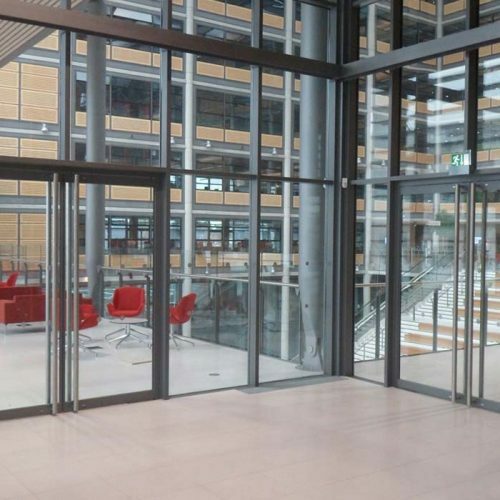 We offer specialist technical knowledge on fire glass and work with architects, developers, contractors and other industry professionals ensuring the correct glass is selected and integrated into effective designs, to achieve effective fire performance. 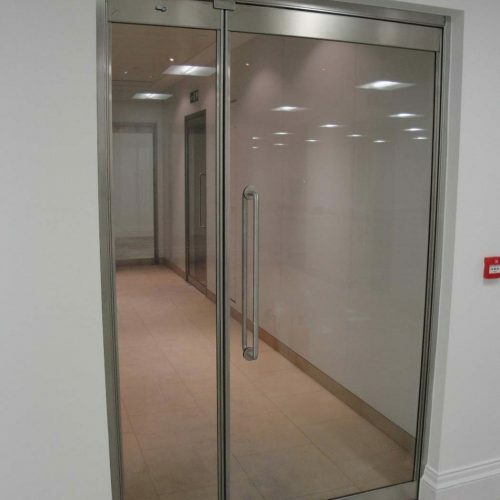 We offer the Lunax range of frameless fire-resistant doors, frameless fire rated walls and facades, and fire rated glass floors. 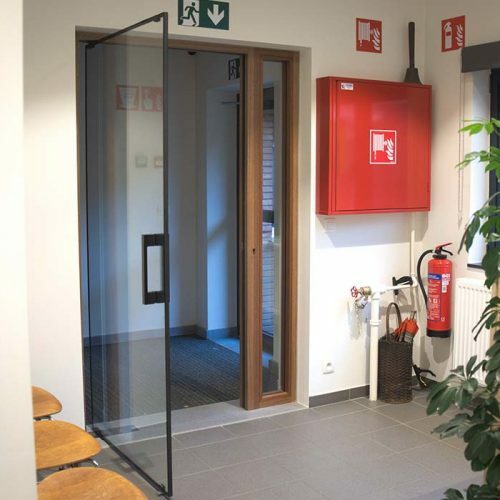 All products are designed to be an effective fire barrier due to their technology and quality, as well as their transparency (giving occupants the ability to see smoke and flames early on). 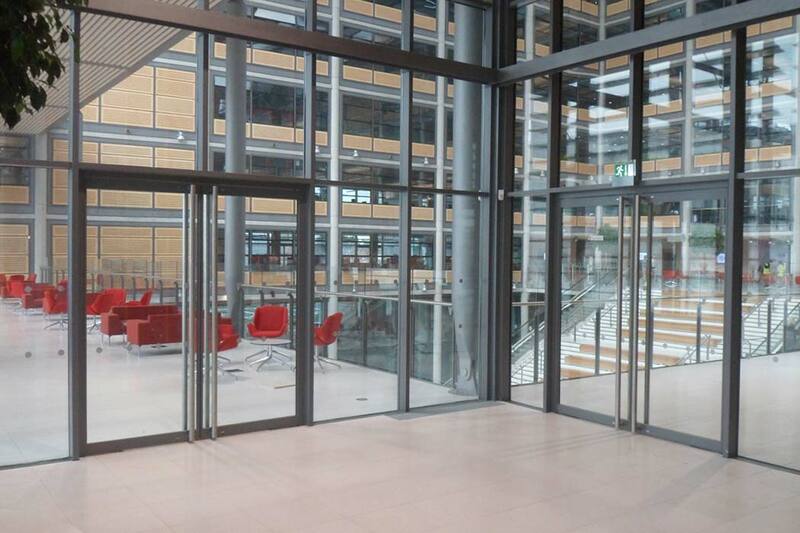 The Lunax range of all-glass frameless fire-resistant doors provide contemporary aesthetics while fully meeting the requirements of E, EW and EI in the fire resistant glass set out by UK Building Regulations Approved Document B. 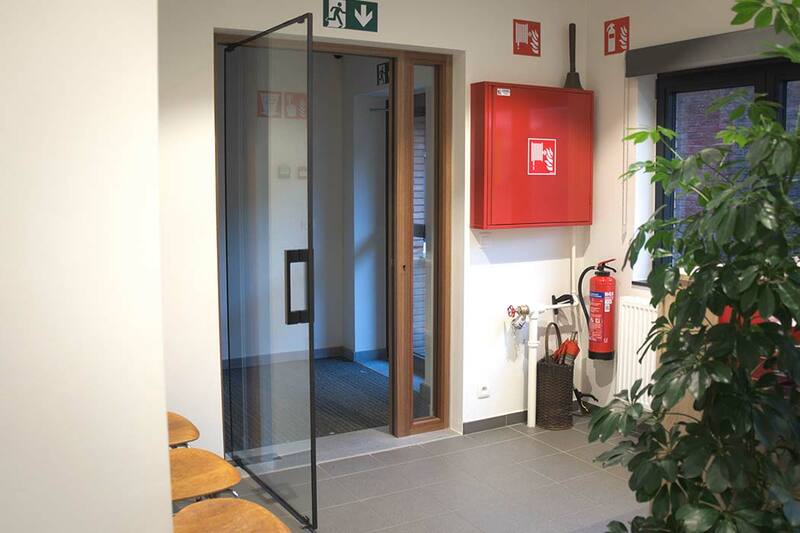 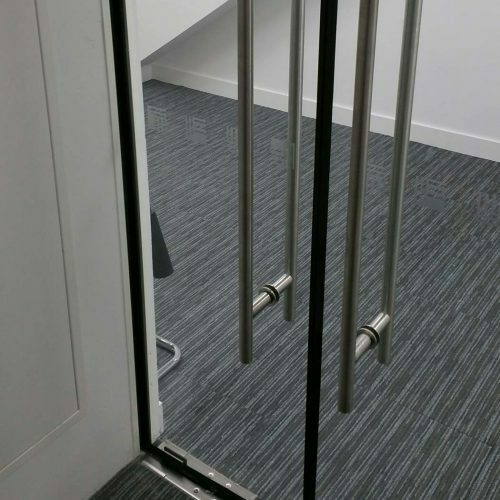 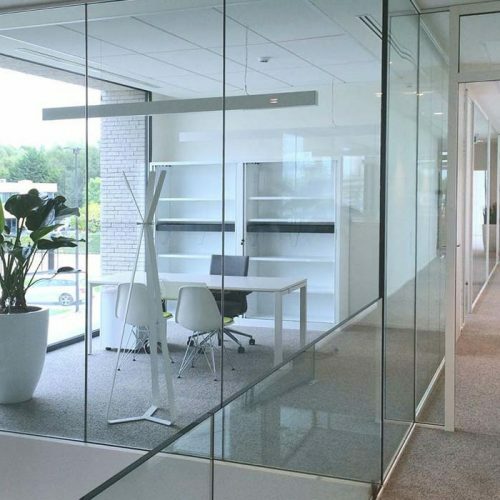 The doors offer a fire-proof resistance on both sides of the glass of either 30/30 or 60/60, combining sleek minimal lines with comprehensive fire safety. 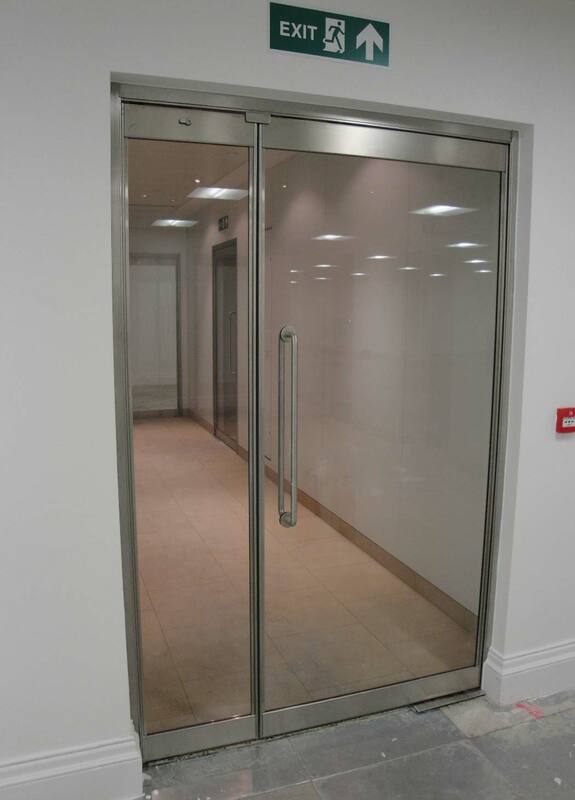 Available in thicknesses of 20-27mm in single door format or 20-28mm in double door format. 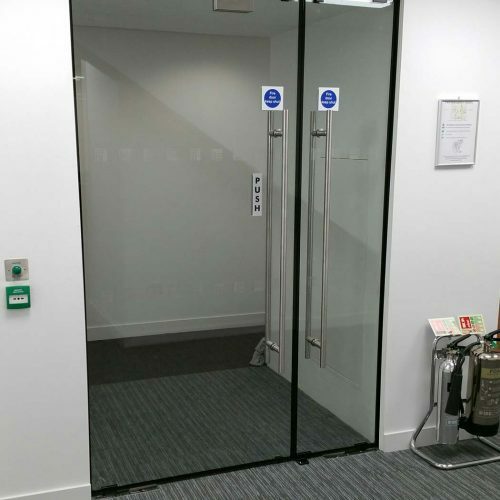 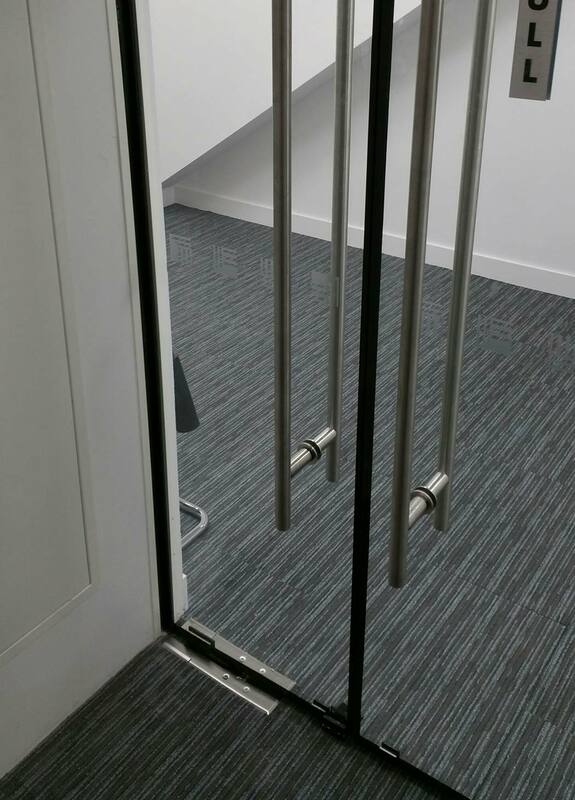 Glasstec Systems are proud to be an approved dealer of the Lunax fire doors, and have already installed the doors in various commercial and residential projects around London.